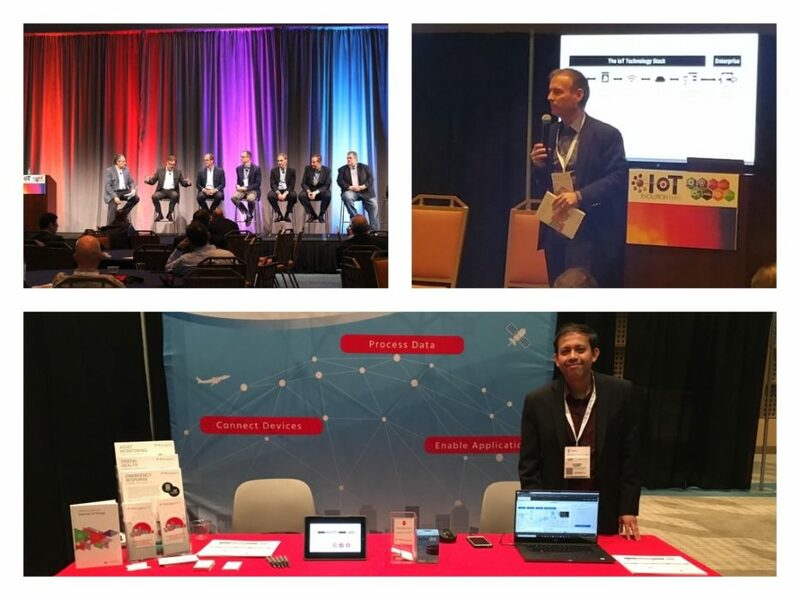 Ron and Joydeep participated in IoT Evolution’s annual Expo event the week of January 21st at the Disney Contemporary Resort and Conference Center in Orlando, FL. It was a great opportunity to showcase Bridgera IoT as a Custom IoT Software Platform aimed at companies who are developing IoT solutions but are not ready to commit to building an internal software practice and becoming a software company. The IoT ecosystem at IoT Evolution was extremely engaging with company representatives inquiring about our capability to white label custom IoT “find and track solutions” catered to emergency alert and mobile applications. During our presentation of our IoT solution, we opened eyes to the complexity of doing software really well in the IoT space. Especially when considering the need for highly scaleable and reliable cloud based solutions as the backbone for an IoT System. There is a lot to consider before jumping into the software development space, Bridgera offers comfort by providing an outsource IoT software solution to accelerate the development process and eliminate risk of deployment and sustainability. We will see them next year at IoT Evolution Expo 2019 in Fort Lauderdale, FL!